Salvaged Strawberry: What I'm Loving! Attention, friends. (claps symbols together) I think this week, I have discovered some of the cutest finds EVER. DO I say that every week? Maybe I do. But this week, I really hit the jackpot. This amazing bike bar cover by Meredith! Need it! Want it! Wouldn't it look so cute on my bike? So, you know me and my obsession with florals. Love! Love! Love! 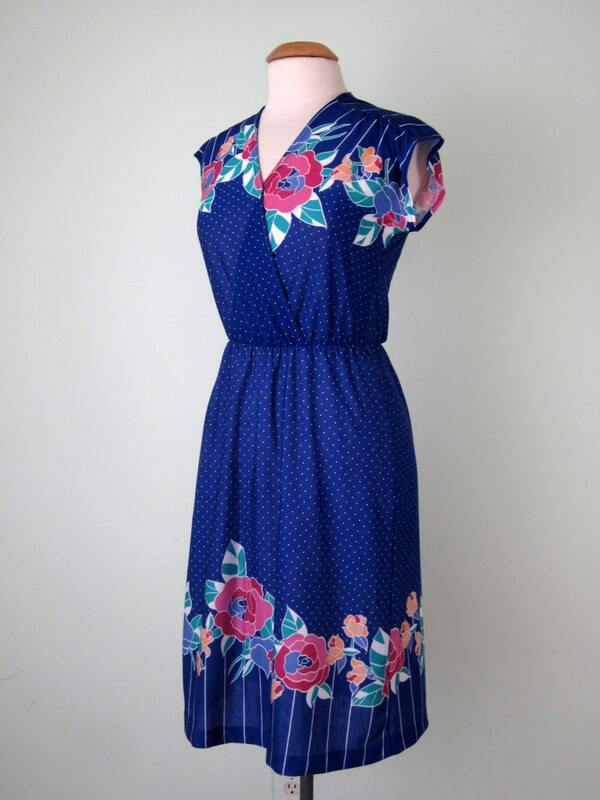 this dress from Sally Jane Vintage. And the back is amazing! 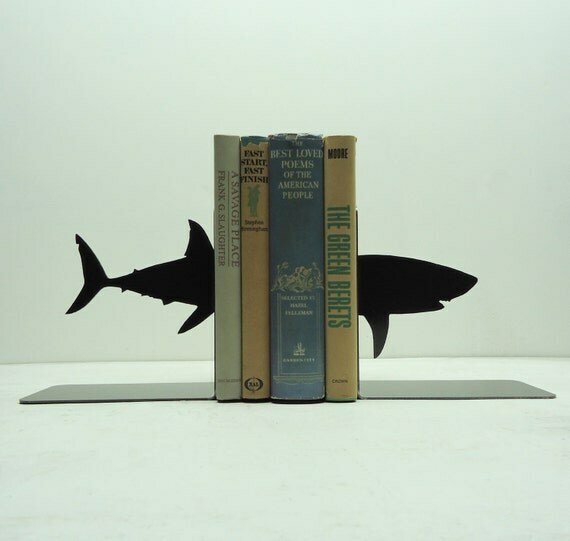 Um, look at these bookends. I think I can now cross at least three friends of my Christmas buying list! These lovelies are all from Knob Creek Metal Arts. My love rides year round. These might neet to go on our shelves. Miss. Morby, are you seeing these? 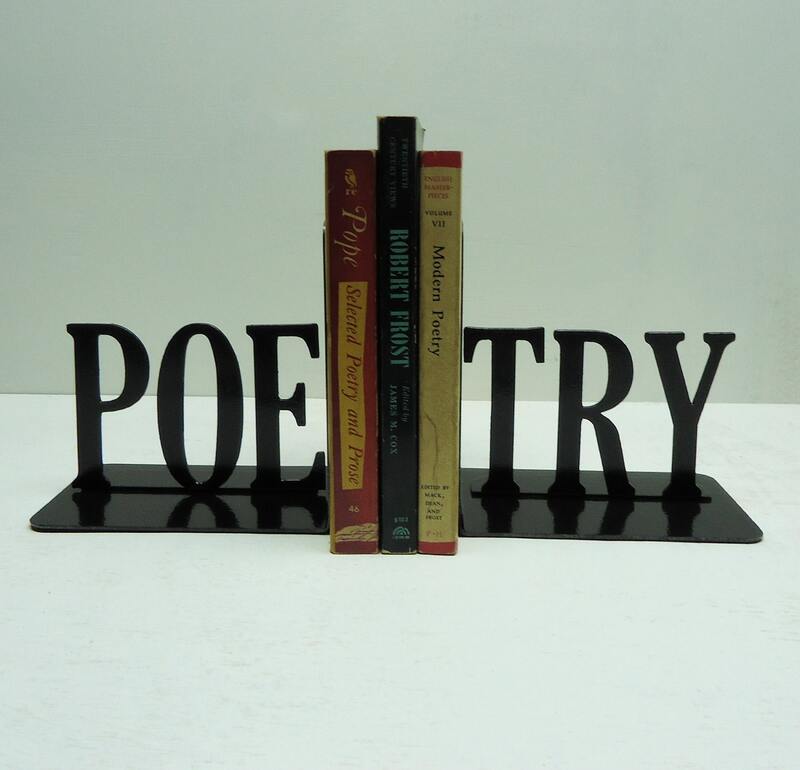 I think I need these for my poetry collection. I really do. 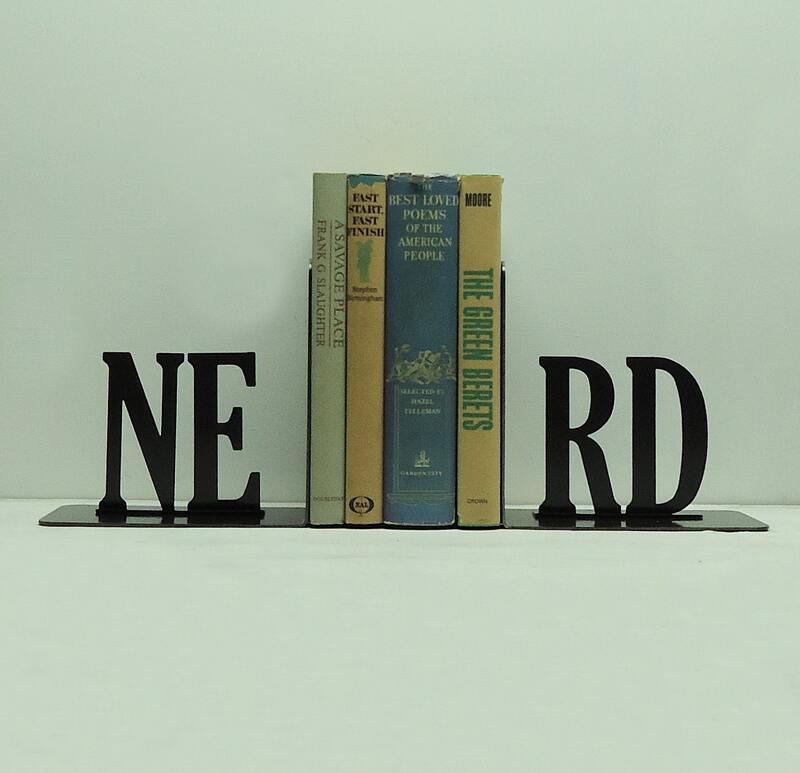 How many bookends does one really need, friends? Marisa's whole outfit is amazing here. That dress? The jacket and hat? Those shoes? 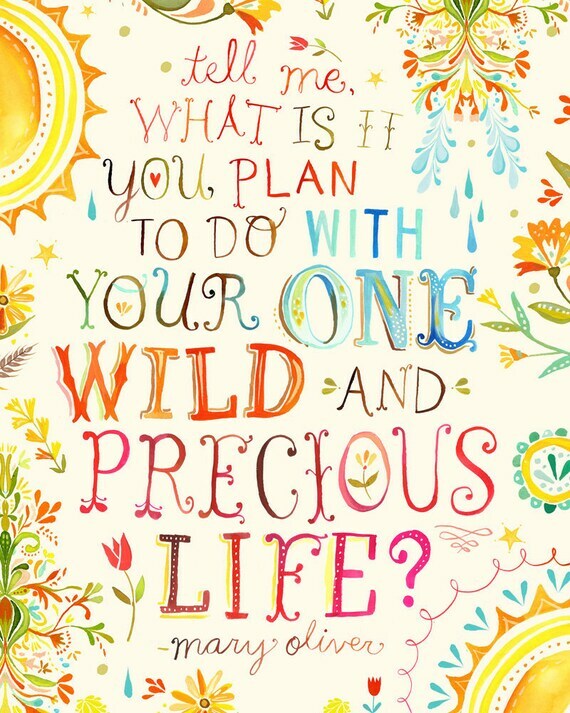 Yep, love it all! These colors are so vibrant, too! I am a new fan and follower of her cute blog. What I'm loving MOST this week? My dearest Cayla. Who's been gone since Friday. I miss her smile every morning and her kisses every night. Really folks, this has been way harder than I thought with her being gone. I cannot wait til she's back. My hearts a hurtin for my better half. p.s. Still no camera! I am going bonkers! Turns out C's fam has it, but goddess knows when it will find its way to me. I would normally borrow C's camera but she is on a canoe trip! Sorry for the lack of posts! I promise I will make up for it as soon as I get a camera! gah! 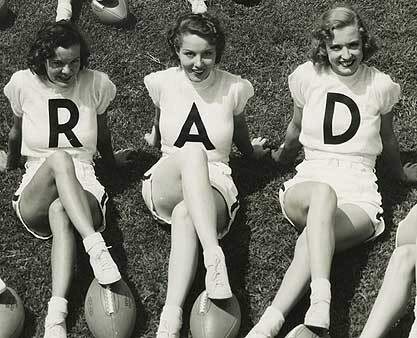 I love those bookends! I just might need those kitty ones, they are too cute! It is no fun missing the one you love, hope she is home soon! These are some of the cutest finds ever! 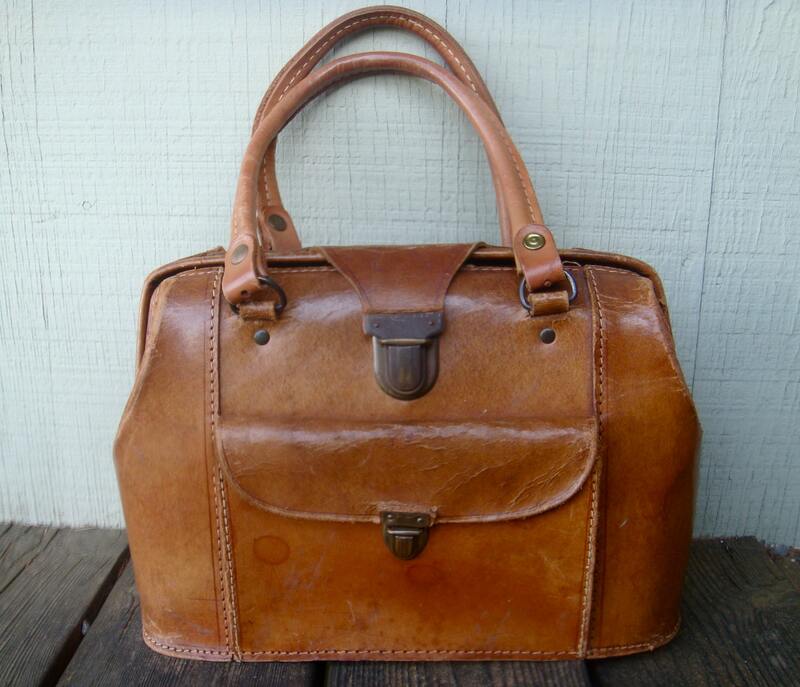 I wish I could thrift something like that camera bag, it's pretty amazing. 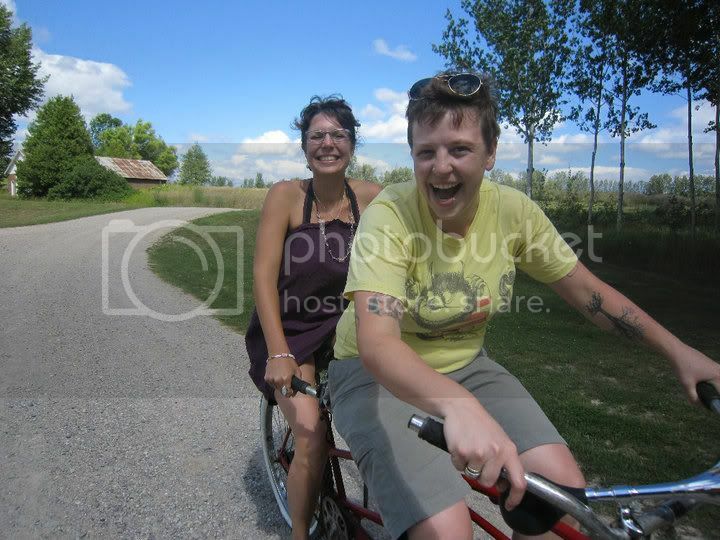 Love the pic of you and Cayla, we have a similar looking tandem bike! I hope she's coming home sooooon! HUGS! Those bookends are amazing! Love the fish and bike ones! 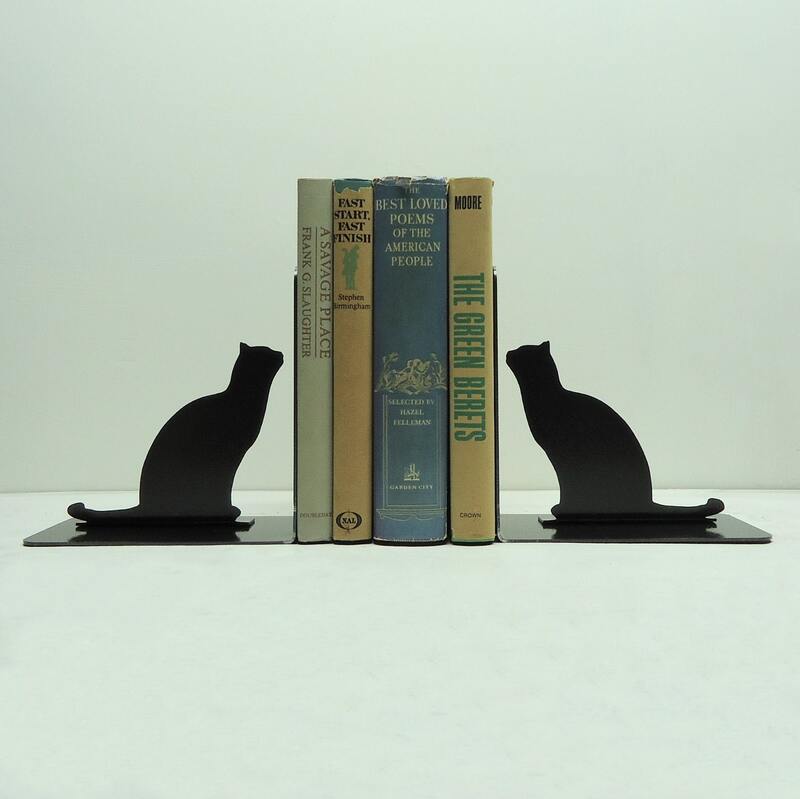 I want those cat bookends, and you and Cayla are adorable. Hi, again, Amanda! I'm happy to have met you, too! ;D And thanks for the heads up, I'll check the giveaway! I am now following you, btw :p.
I adore ALL of this! I wanted to choose something specific to comment on, but I just can't decide what...these are all great! 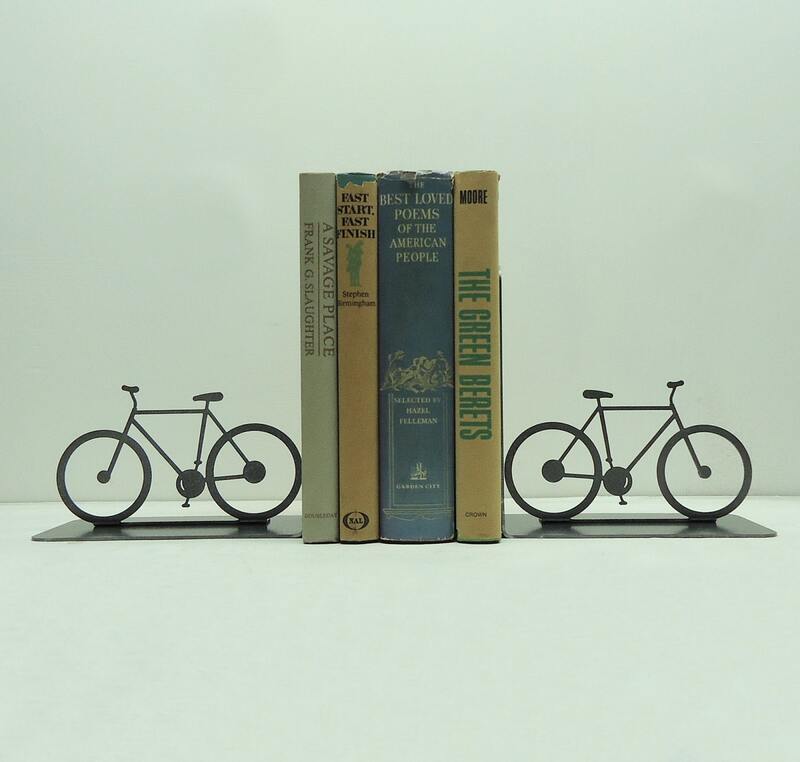 Those book ends are amazing. I really like the bicycles. 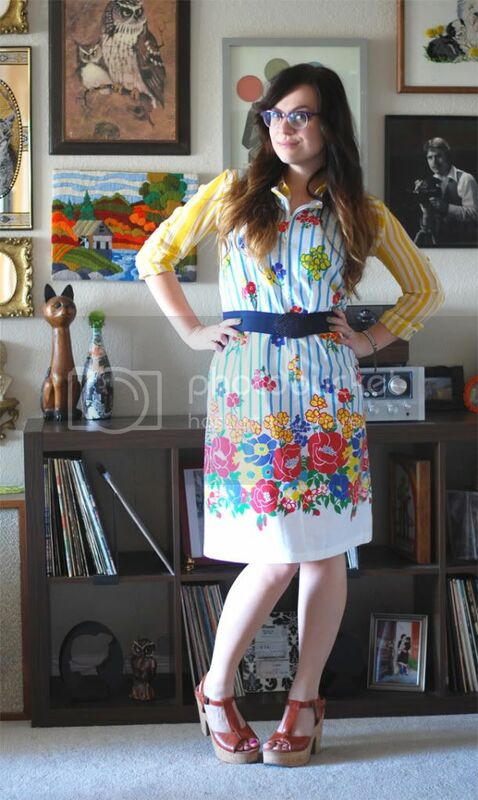 Amy looks great in your dress, the colors look great on her. That camera bag is perfection and I love the tangible joy in the last pic!